Being a foodie is about going out to find great food and sharing it with the world. Lately I have stumbled upon some great french bistros, which not only had great food but stylish design furniture. There was one design that caught my eye, which used a mixture of bentwood and soft lighting to give a warm romantic feel in the atmosphere. This got me thinking and give me the desire to recreate this beautiful scenic view for my dining experience in my home. One of the items, we will look at to help create this vibe in our home is the Cafe Industrial Loft Bistro Style Bar Stool. 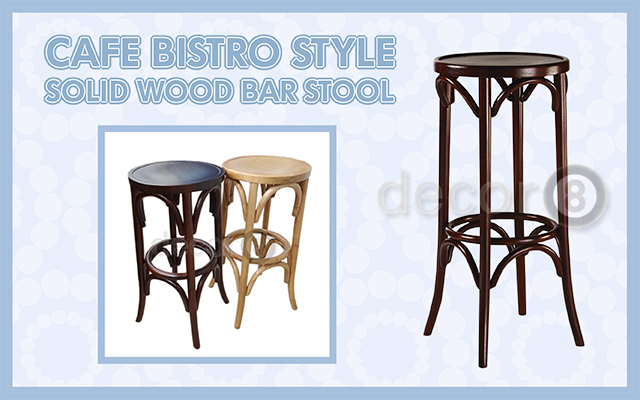 The Cafe Industrial Loft Bistro Style Bar Stool is constructed from solid beech wood. The bar stool comes in three different colour finishes to go with many different colour scheme style rooms. The solid wood has a painted finish of dark walnut, ash, or black. This bar stool adds such a beautiful, natural element to a kitchen or dining area. If you decide to add this bistro bar stool with a walnut or black finish in a predominantly light coloured room, then it will give them that eye popping element drawing the attention towards them. With the Cafe Industrial Loft Bistro Style Bar Stool, we have the area round the kitchen island all set. The Renault Cafe Industrial Loft Chair is another nice addition to go round your dining table with a design that complements the Cafe Bistro Style Solid Wood Bar Stool. The chair has a rustic antique black frame with a wooden seat. 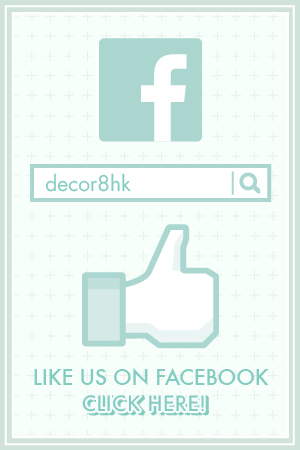 For other ideas to completing the look, have a look through the Decor8 Hong Kong furniture collection. 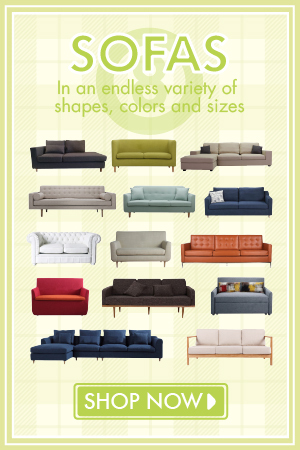 There are a lot of inspiring items and if you want to see the items in person, then drop by one of our showrooms to view the marvelous designs. 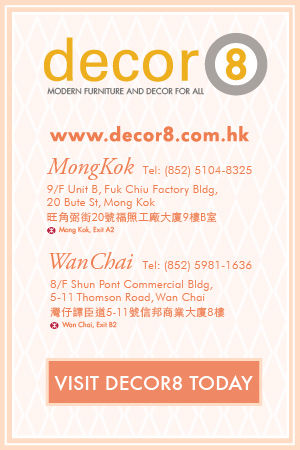 This entry was posted in Barstools, Seating, Stools and tagged bistro style, cafe style, comfort, hong kong stools, kitchen, modern bar stool, modern design, solid wood, wood stool.